Replacement Dual Pane Window Units for Foggy Window Repair. Are you looking for a way to consume less energy in your home or office? Need to do a Foggy Window Repair? 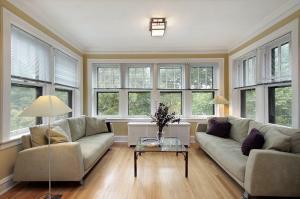 Sealed Window Units are ideal for cutting costs, while also being better for the environment.